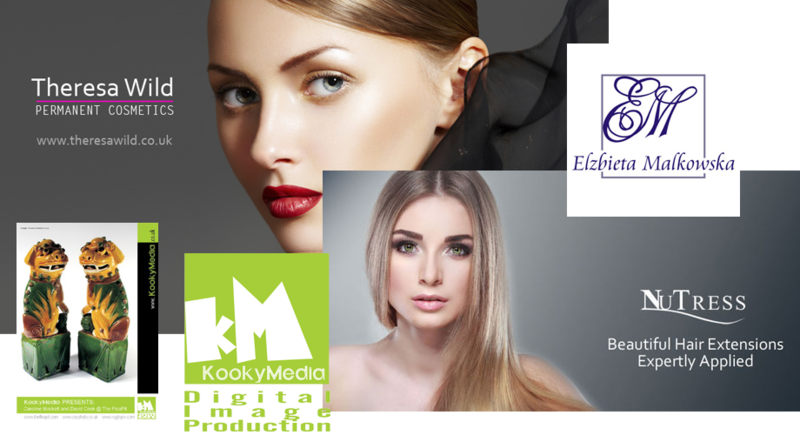 In a world where, according to GEM (Global Entrepreneurship Monitor) Stats, 100 million new businesses are launched every year, it is clear that investing in a professional look can help you reach the desired number of clients. So having quality graphics is of great importance for the future and health of your brand. Our Graphic Design include theme and advertising design that is built upon creative ideas and great technical skills. High priority is set on advertising campaign materials such as flyers, invitation cards, banners, newsletters, posters, direct mail & mailer and other advertising designs. Outstanding design has a massive impact on the entire brand, therefore, our team is formed of dedicated graphic designers, with a solid expertise and creativity. Logos are the first differentiator between your brand and competitors. At MW Creative Solutions we make corporate identity stand out and easy to memorise. We believe that first impression really matters, so special care is taken when creating our clients’ trademarks. That is why we focus on concepts such as evergreen logo designs, which convey the patterns of Psychology of colours and the behaviour patterns of online and offline brand consumers. No matter what environment, we use extensive vector graphics that easily adapt on any type of dynamic or static content, online or in print. 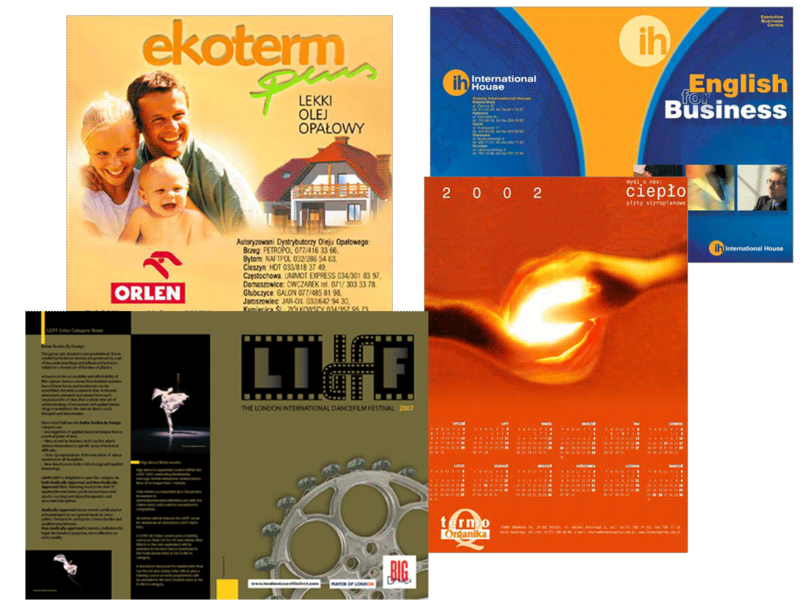 Our Web and Print Design services include brochure designs, magazines, white papers and e-books, calendars and catalogues, as well as custom-made printed materials based on your expectations. We deliver 100% original and unique sustainable graphic design in all formats for the web and print.